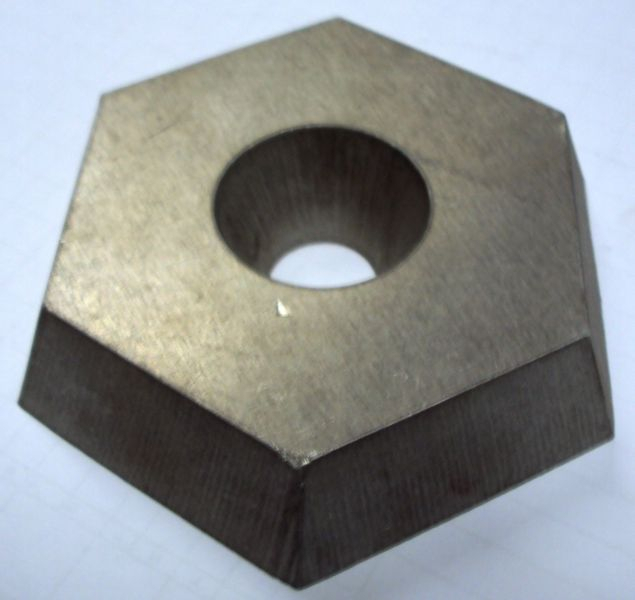 At Ox Metal Processing we have been water jet cutting steel, metal and other materials since 1987. 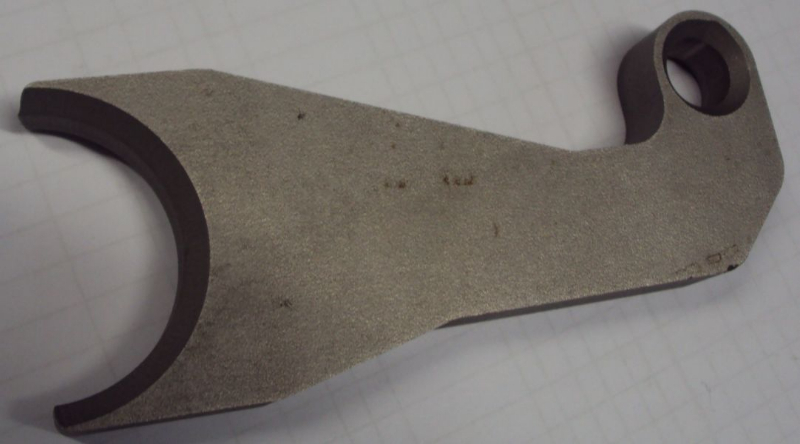 Utilising the latest state of the art hi-tech water jet cutting technology allows us to cut through all types of steels and metals such as stainless steel and aluminium along with other materials such as plastics, glass and stone. 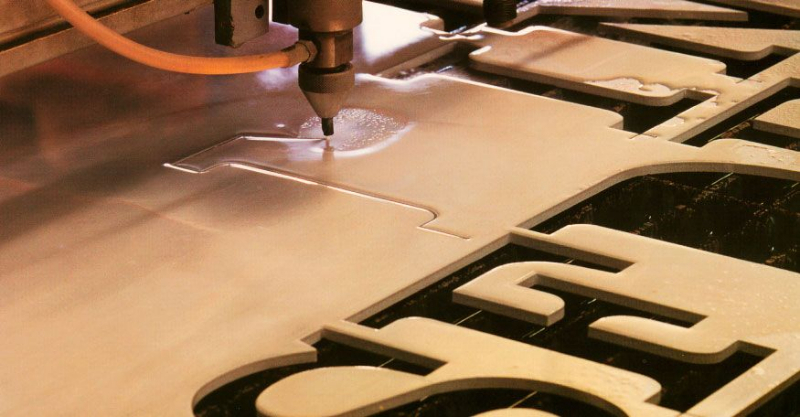 Our water jet cutting machinery is capable of fitting sheets up to 6000mm x 4000mm in size and offer various types of precision cutting which can be adjusted for your requirements.. Our wide range of cutting capabilities allows us to handle any job, no matter how simple or complex, with perfect end results and in minimal time.